For many individuals, owning a small business may seem easy and doable, but very few understand the implications, as well as the skills a small business owner needs in order to achieve company success. Contrary to common belief, small business owners should be able to think strategically, execute business plans, and have the attitude of a leader – not the type of leader who gives orders to his employees, but the type of leader who does just that: leads both his company and employees to success. What are the primary skills every small business owner needs to succeed in today’s over-saturated market? Keep reading to find out. One of the aspects that determine the success of a business is the ability to think strategically and apply business insights that are intended to create a “leg up” in your business. A small business owner should be constantly challenging the status quo to design more intelligent and effective solutions. Strategic planning, the twin brother of strategic thinking, is needed to assess the direction of your business. Not only is it instrumental to allocating resources to various processes, but it also contributes to many decisions a business owner needs to take. A leader is a person who can lead the company to success, not a person who yells everyday and is always unsatisfied with his employees. A leader knows what it requires to achieve set goals, and he can motivate others to perform well in the work environment. Leaders never procrastinate on making the right decision, and can easily determine the direction of their business. Some are born with leadership skills; others need to acquire or polish them by taking various courses that teach what it takes to be a leader. Even when the time is limited and resources are scarce, a leader can strategically plan, assign tasks and ultimately achieve success. A business owner doesn’t have to be a maths expert to manage his company. Instead, he should be able to do accurate calculations when trying to estimate budget, expenses, potential revenue and debt. 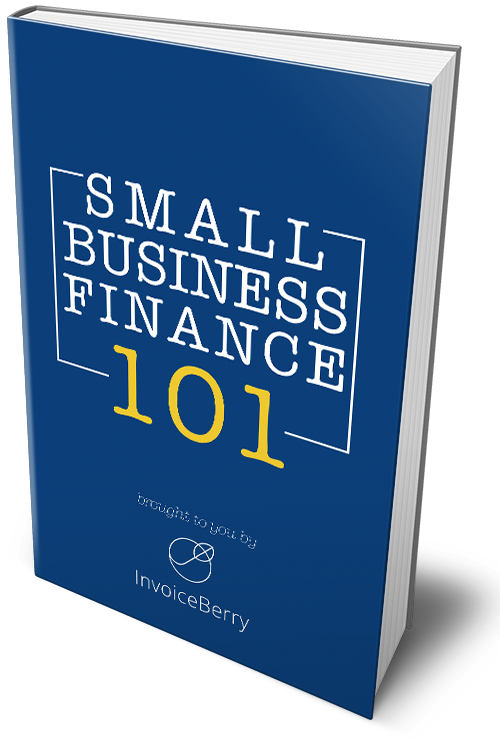 In today’s fast-paced market, an online invoicing software can certainly help small business owners keep track of their invoices in order to assess their profits. An invoicing software provides many customisation options, automates the invoicing process, and speeds up payments at a great deal, thus enabling business owners to focus on what’s important to their company. Although it’s often-times overlooked, people management remains an important skill every small business owner should have. If you are thinking of hiring staff, you need to set them goals, motivate them to perform to your standards, and also adhere to associated employment laws and regulations. Managing your employees may seem simple, but it’s a lot more difficult if you don’t provide the right amount of education to each, and fail to encourage productivity. But the list doesn’t stop here. A small business owner needs an extensive skill set in order to manage his employees and achieve set goals. He needs to be a good marketer, and also play the role of a recruiter when hiring staff. He needs to clearly communicate his ideas, and prospect for new customers. Just because you don’t currently have these skills, doesn’t mean that you can’t acquire them.